Planned Parenthood’s sickening antics continue to be revealed in the wake of their defunding by the federal government. Now, as the abortifacient organization is weakening, more of their horrible acts are coming to light. Most recently, the truth about their “abortion quotas” was revealed in a video leaked by former employees of the organization. 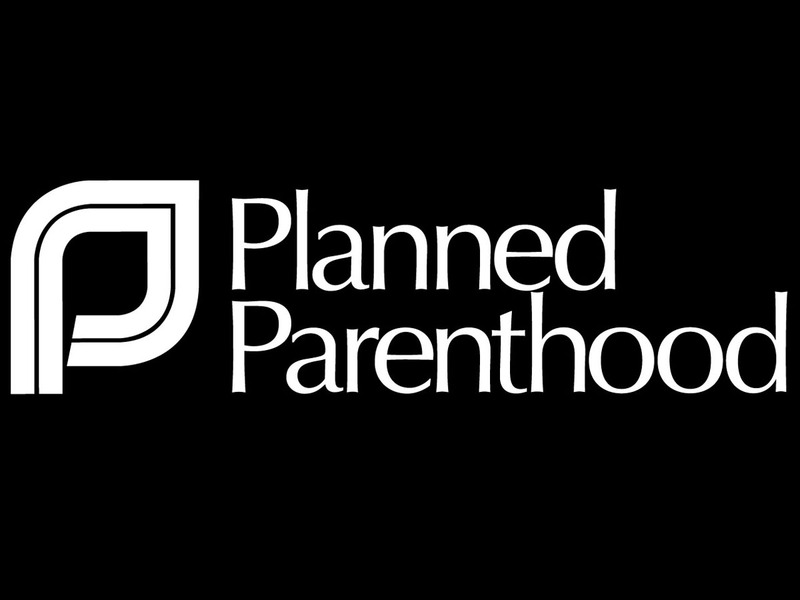 According to the video, the employees trained in Planned Parenthood clinics as well as partner clinics were encouraged to reach a certain abortion quota. Planned Parenthood previously tried to deny any claims of requiring their centers to complete a certain number of abortions monthly, but a video was released both with testimony from previous employees, as well as a certificate given to one center that had reached their “abortion goal” within their time frame. The certificate, “For Exceeding Abortion Visits,” was awarded to the Aurora Planned Parenthood facility back in May of 2013, but still stirs up controversy four years later. Live Action received emails and Facebook comments after Rose’s post, questioning the validity of the award. Some claimed the photo was doctored or photo-shopped. The entire basis of their claim was a photo of a certificate that Planned Parenthood of the Rocky Mountains gave to a health center for increasing its abortion services. … And, yes, we absolutely do celebrate our progress in ensuring that more people have access to the full range of reproductive health care, including abortion. And we always will. Planned Parenthood, in the wake of this leak, took a celebratory stance and tried to explain away their fetal murders as “helping women”. And even though the certificate proves Planned Parenthood has implemented abortion quotas, they still tried to deny that their abortion quotas existed. Despite the lies they are coming up with to cover up the truth, even Planned Parenthood will have a hard time explaining away the testimonies given by nurses who worked in their centers and have seen the horrors of their ways. In another testimony, former Planned Parenthood nurse, Marianne Anderson, recalls her time at America’s largest abortion corporation. “I felt like I was more of a salesman, sometimes, to sell abortions,” Anderson said. “We were constantly told, ‘You have quotas to meet to stay open.’ … We were told on a regular basis that, ‘You have a quota to meet to keep this clinic open,’” Anderson said. It is hard to believe such a despicable organization has been kept open for a hundred years, but thanks to the efforts of President Trump and his supporters, the murderous organization is in the twilight of its life. With new scandals coming out almost daily, Planned Parenthood doesn’t stand a chance against Americans who are sick of liberals using women’s health as an excuse to carry out fetal murder. Leave us your thoughts in the comments section below and share to aid in the fight for unborn lives.